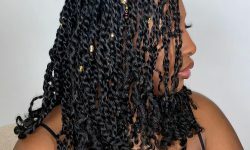 Summertime is here which means many of you are looking forward to taking some time off to go on vacation. 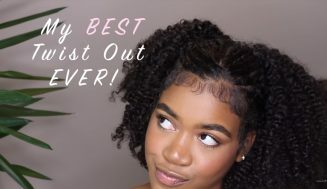 That’s nice, but what are you going to do with your hair? 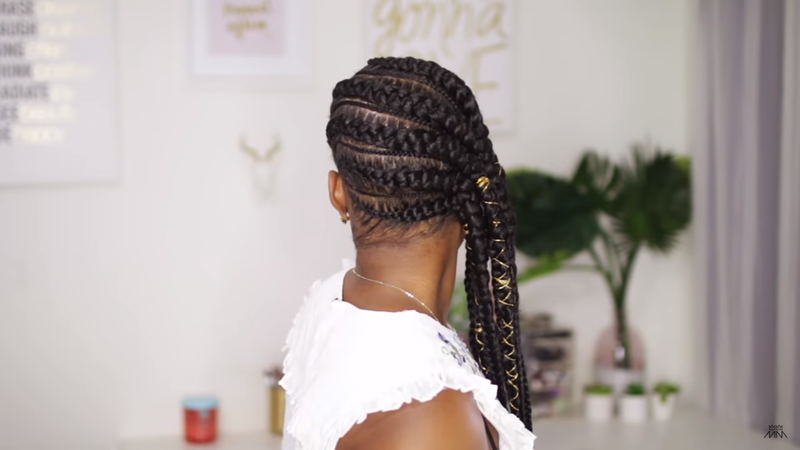 In this video, Mini Marley aka Briana has put on some stitch braids. 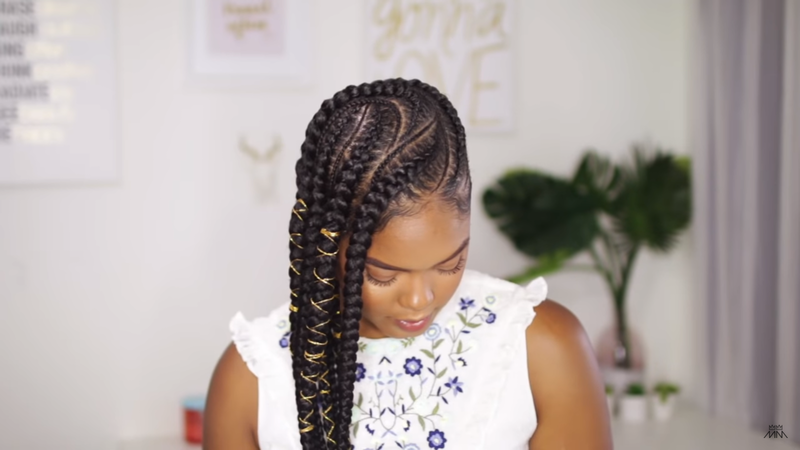 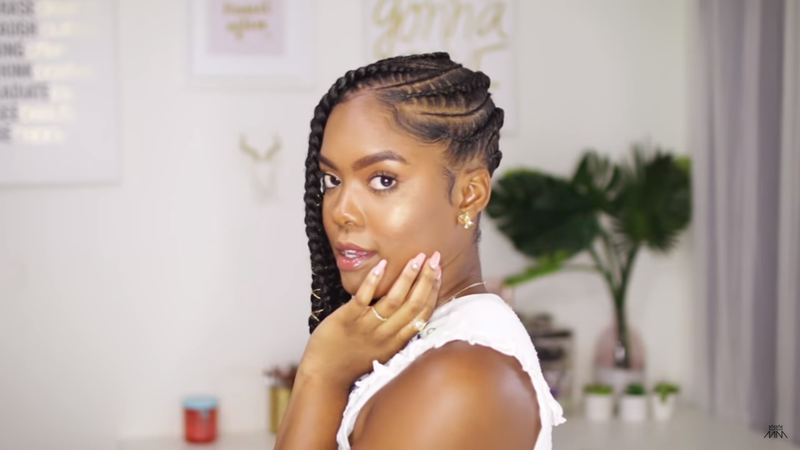 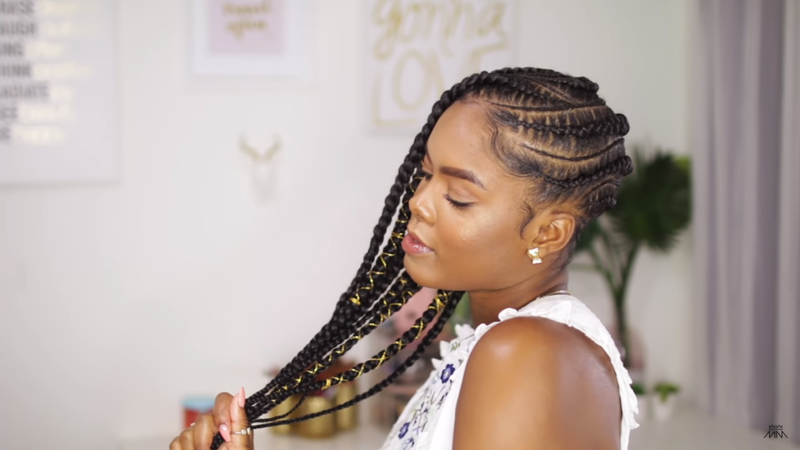 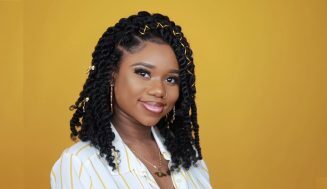 These stitch braids styles look amazing and most importantly practical. 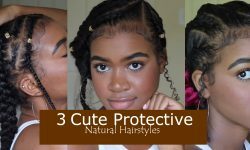 They’re perfect for any type of weather and environment. 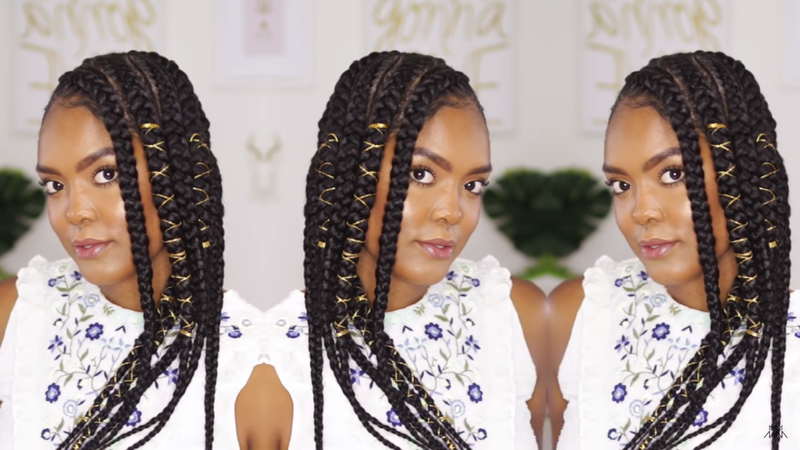 If you’re looking to reclaim your vacation time back, this is how you do it. 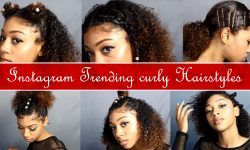 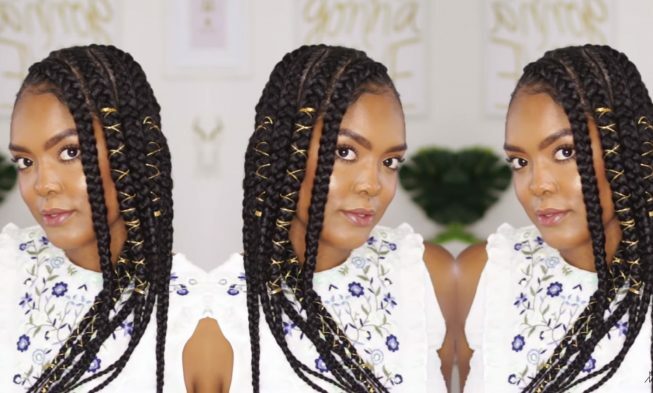 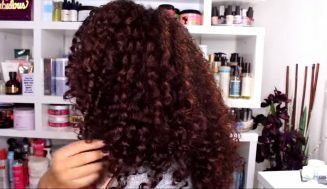 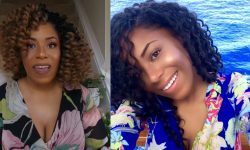 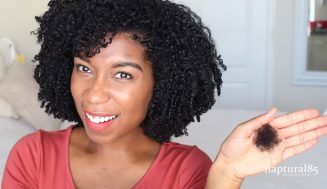 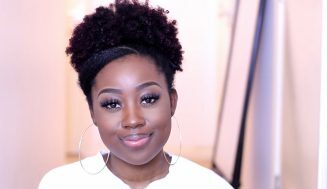 Lia’s Amazing Top 5 Crochet Hair For Summer… Are You Feeling The Heat?